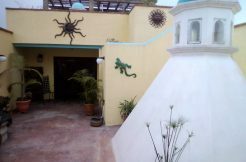 Is located in the best area of Antigua Guatemala, very close to the central park and everything. It is close to the main plaza. Is in a quiet place and surrounded by coffee plantations and other high-end condominiums were tranquility is appreciated. As another qualifications of the project it is totally secure and private. It has excellent views to the volcanoes. The distribution of units above are the Phase 1, which is divided in two, 1A: units from 1 to 18A, and 1B: from units 19 to 28. Phase 1A is completely sold, and next units to be sold are in Phase 2, to finalize selling 1B. The units for sale now are Module 2A, which you can see in the page of Urbanization Phase 2. 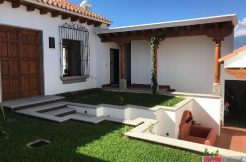 Barrio Castilla de Belen, as well as in its first phase as in the second phase, it has the same amenities.